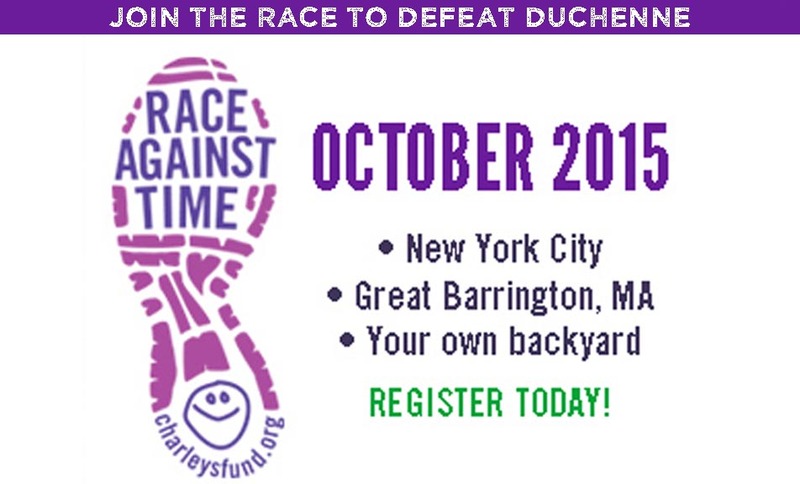 Calling people of all ages and athletic abilities…Please join the Race Against Time to help kids with Duchenne save their muscles, including their hearts and lungs. Not in NYC or GB? Not a problem! Join teams from New Orleans, Columbus, and more to help us spread the RAGT across the country. We know life is busy, and we know it isn’t easy to ask friends, family and colleagues for donations. We’ll provide as much support as you need to help us reach our $150,000 goal. Do not hesitate for a moment to email eli@charleysfund.org. Thank you!